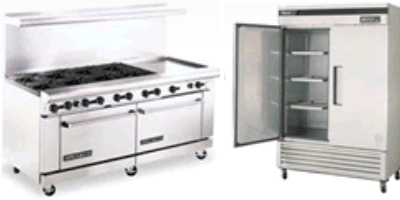 We have a complete offering of new commercial kitchen products including refrigeration, gas and electric cooking, baking, concession, and ventilation equipment. We carry product lines from leading manufacturers including Blodgett, Hobart, American Range, True, and many others. Our large equipment inventory can be picked up at our onsite warehouse or shipped directly to your location. Delivery and setup services are also available. We have a wide selection of reconditioned and warranteed equipment. Please give us a call for information on our current inventory. An extensive collection of in-stock smallwares displayed on our showroom floor including pots, pans, cutlery, utensils, bakeware, storage boxes, shelving and countertop appliances. 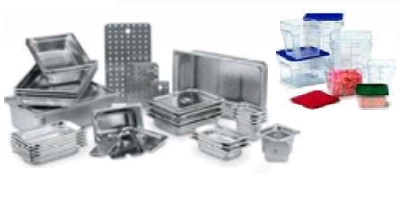 We carry product lines from Vollrath, Johnson-Rose, RubberMaid, Carlisle, Cambro, Tablecraft and many others. 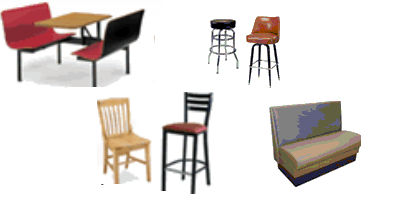 We offer a broad selection of dining room, bar, lounge, patio, church, school, and meeting room seating. A large variety of styles are available in both wood and metal. We carry product lines from Plymold, MTS, Walsh & Simmons, ATS, Waymar and many others. 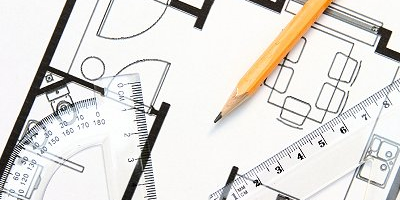 Are you buiilding out a new commercial kitchen? 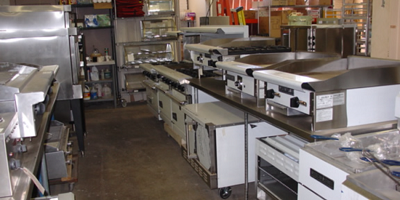 Kitchen design is one of many services that AAA Restaurant Supply can provide in partnership with Pintail FSC. Ask us about how we can help design your kitchen to meet both the style and functionality you require. A Vacu-Maid® central vacuum system can reduce the amount of allergens in by extracting dirt, dust, mold, pollen, and pet dander out of carpet and furnishings - and it’s simple. Vacu-Maid® offers a wide variety of tools and accessories to fit any cleaning application, ranging from general home or office cleaning to car care. 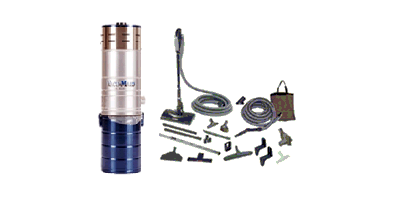 AAA Restaurant Supply provides both sales and installation of Vacu-Maid® central vacuum systems. Call us for estimates on either commercial or residential.